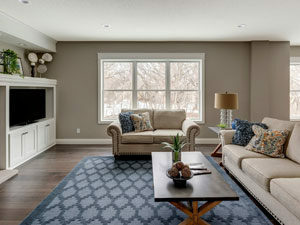 Knoblauch Builders homes emphasize old world craftsmanship, including on-site trim work, staining, and varnishing — not prefabricated, but “hands on.” John Knoblauch has a well trained, experienced eye for great suppliers of affordable quality products and offers an extensive option list. As a small-to-mid-size builder, we’re not interested in mass-producing houses that all have identical features; rather, we build quality homes for families to grow in and enjoy together. 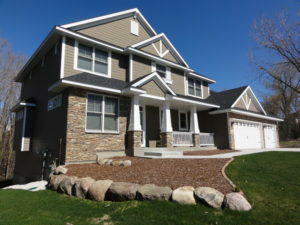 Tour other models first, then visit a Knoblauch Builders model. . . You’ll see the difference first-hand. Knoblauch Builders is an experienced builder who has made the building process simple and stress-free—providing the personal, one-on-one relationship necessary to build your home the way you want it. 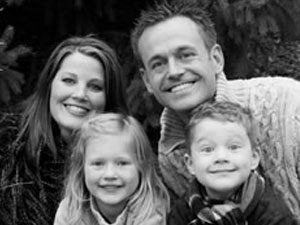 John Knoblauch has been in the construction industry for over 25 years—his knowledge and experience are represented by his award-winning vision of affordable custom quality. Satisfied homeowners enjoy the sensibilty of a Knoblauch-designed home. 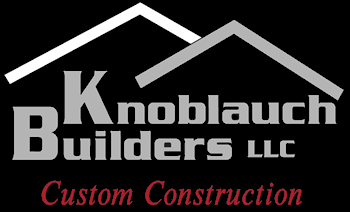 Get in touch with Knoblauch Builders. Copyright © 2018, Knoblauch Builders, LLC. All rights reserved.